PHILADELPHIA — The Philadelphia 76ers today announced the team has agreed to terms with Mike D’Antoni to become Associate Head Coach. D’Antoni brings 25 years of coaching experience to the Sixers’ staff, including 12 seasons as an NBA head coach. D’Antoni most recently served as head coach of the Los Angeles Lakers from 2012-2014 after four seasons at the helm for the New York Knicks (2008-2012), five seasons for the Phoenix Suns (2003-08) and one season for the Denver Nuggets (1998-99). All told, D’Antoni owns a NBA coaching record of 455-426 for his career. In Phoenix, D’Antoni amassed a 253-136 record with the Suns, where he coached point guard Steve Nash to back-to-back Most Valuable Player Awards in 2005 and 2006. 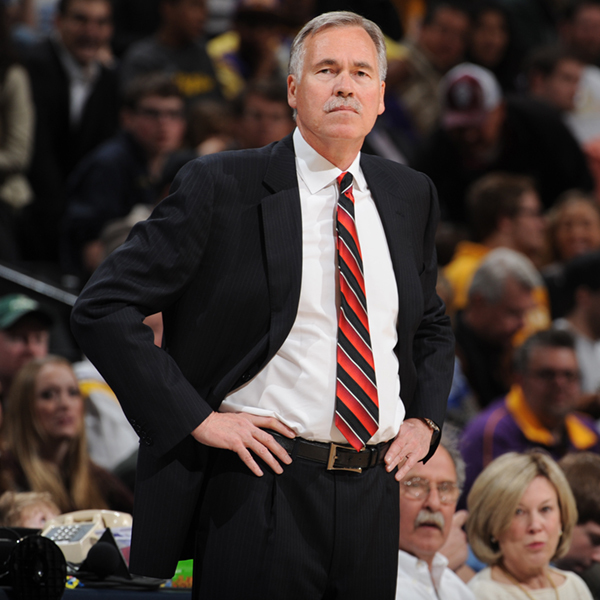 The Suns eclipsed the 60-win mark in 2004-05 — after which D’Antoni was named NBA Coach of the Year—and in 2006-07. 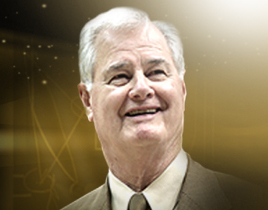 The Suns made back-to-back appearances in the Western Conference Finals in 2005 and 2006.